A debate stirred up while Mexico played it’s March exhibitions against Chile and Paraguay. 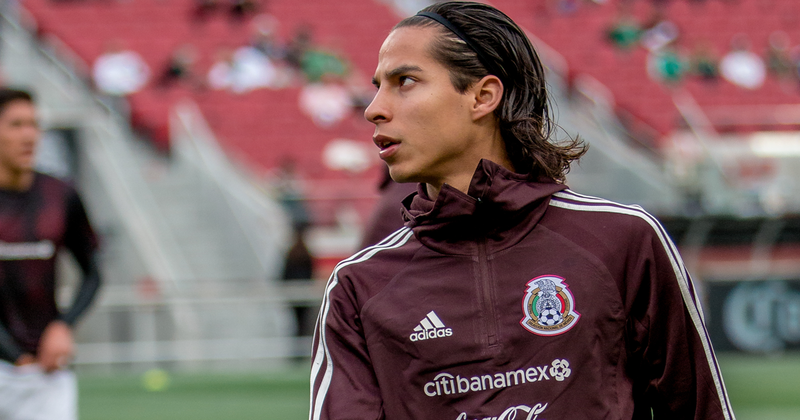 Should Diego Lainez go to the Gold Cup or the U20 World Cup with Mexico? I have always been an advocate for Diego going the Gold Cup and staying with the senior side. However, ‘Tata’ Martino will be sending Diego to the U20 side, and I think he got the decision wrong. In the autumn of 2018, Mexico booked its ticket to the U20 World Cup but it was not in convincing fashion. Mexico struggled with El Salvador, earning a 1-0 result. After that, Panama shocked Mexico in a 2-2 draw. Mexico did not dominate how they used to in this competition and the final against the U.S. was even worse. Mexico not only was unable to cause any problems for the U.S. side, but the United States outclassed Mexico throughout the match. 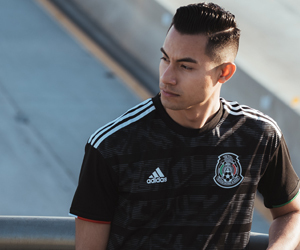 To make matters worse, an eligible Mexican dual-national Alexis Mendez scored the two goals for the U.S., leaving the Mexicans in the dust with the dreaded dos a cero scoreline in the final. I understand that this was not the full Mexico U20, as there will be more experienced players on the way to Poland 2019. Yet, that was also not the full U.S. U20 roster. There will be more difficult teams in the U20 group for Mexico, like that of Italy (European runner-up) and Ecuador (South American champion). Diego Lainez cannot carry this U20 side by himself or even if Mexico has a few more battle-tested players. The group is very difficult and the chances they have a poor showing is high, which will render the summer useless for Diego. Diego Lainez is one of the few Mexicans in Europe, he does not need extra exposure or experience. He may be fighting for minutes with Real Betis but he already has a Europa league goal and an assist against Barcelona to his name since arriving. He has faced much more daunting talent in his start with Real Betis than the majority of players on the U20 side, if not the entire U20 combined. The senior side has a lot of up and coming talent and they need to be together this summer. Even if Diego will not be a starter, the time he would’ve spent with the main team, especially in a tournament they’re favorites in, would have been pivotal. Also, the schedule for Mexico until the semifinals would’ve given Diego many chances to play seeing how much Mexico will be favored by. I believe ‘Tata’ Martino is a great coach and has had a terrific start with Mexico’s national team, but if Mexico’s U20 gets eliminated quickly in Poland, one of their best young talents will have wasted an entire summer representing Mexico. I can only hope ‘Tata’ will integrate Diego into the senior side after this summer, but as of now, it is a bit disappointing to not see him fighting for a cup with the main team.